everything is brewed for ten minutes and may be sweetened with some sugar. 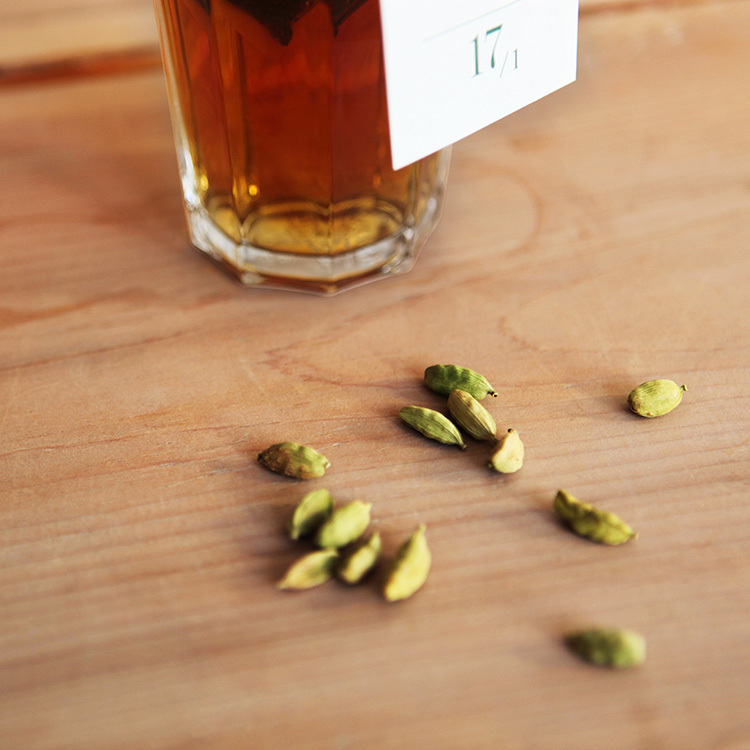 In addition to the obvious ingredients, the traditional Syrian secret recipe with the cardamom capsule, which is broken down for tea and frees the spirit through it’s wort – hope and confidence for all the small and big challenges of this world. In this sense: to a common hot drink.